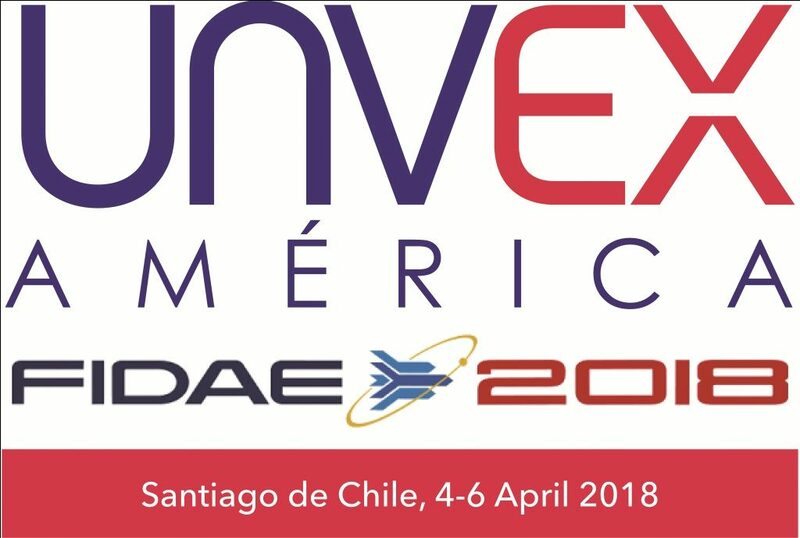 IDS, organizer of UNVEX (Unmanned Vehicles Exhibition), is a Spanish ommunication company specialized dual technology markets. 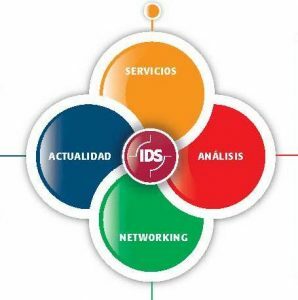 Our digital media www.infodefensa.com is the most read publication in the defense and security markets, in Spanish. The portfolio also includes: www.infodron.es specializing in UAV/RPAS and www.infoespacial.com dedicated to Space.